Adhering to a special diet can be challenging, especially if it means giving up foods you love. Learning how to make good substitutions and experimenting with new recipes is key. Why not make it your new year’s resolution to stick to your special diet. After all, it’s better to stick to it than to get sick. Here are some tips to help you out. Food allergens such as gluten, dairy and nuts are so common today, which means you are not alone. Speak with family members and friends about your dietary needs when the time is right and watch them open up about theirs. Form a small allergy-friendly group and plan fun events together, such as potlucks and shopping trips. 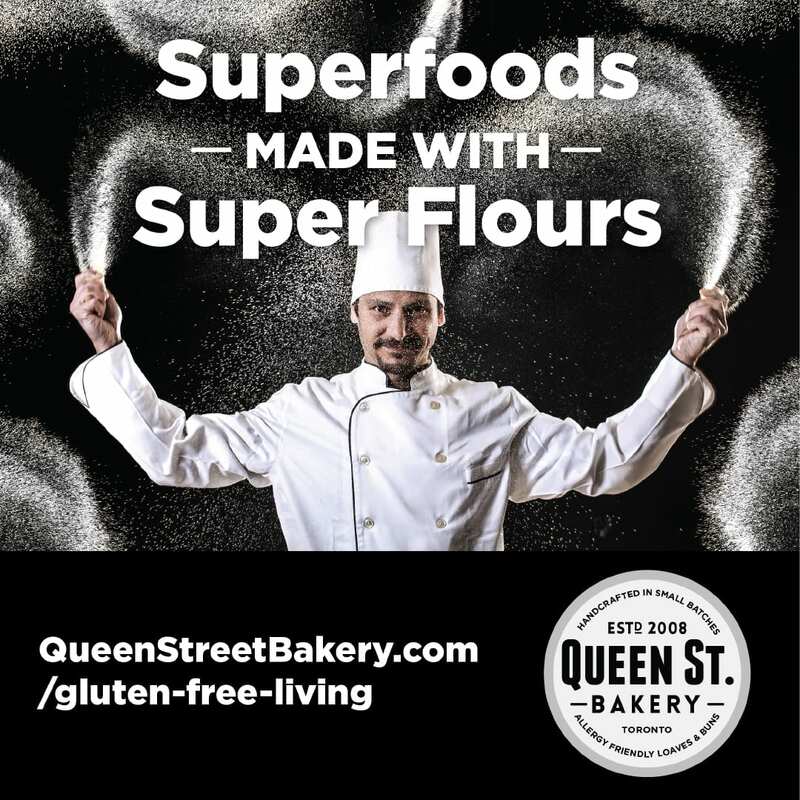 Queen Street Bakery offers loaves and buns that are free of gluten, dairy, soy, nuts, added sugar and trans fatty acids. They are also non-gmo and low in sodium. They also have a growing allergy-friendly recipe collection on their website. Replace high-carb pizza crust with sliced zucchini or eggplant. Simply slice and layer your veggies in a baking dish with your favourite sauce and layered (dairy-free if needed) cheeses. You can also make pizza crust from quinoa or grated veggies like cauliflower or carrots. Swap high-carb pasta with spiralized zucchini noodles or other veggies. You can also roast spaghetti squash. Cauliflower makes an excellent substitution for potatoes. Simply boil or roast your cauli with garlic and onion. Then puree your ingredients in a blender. Garnish with chives, and serve with butter. Cauliflower also makes a great rice dish. Simply grate and cook. 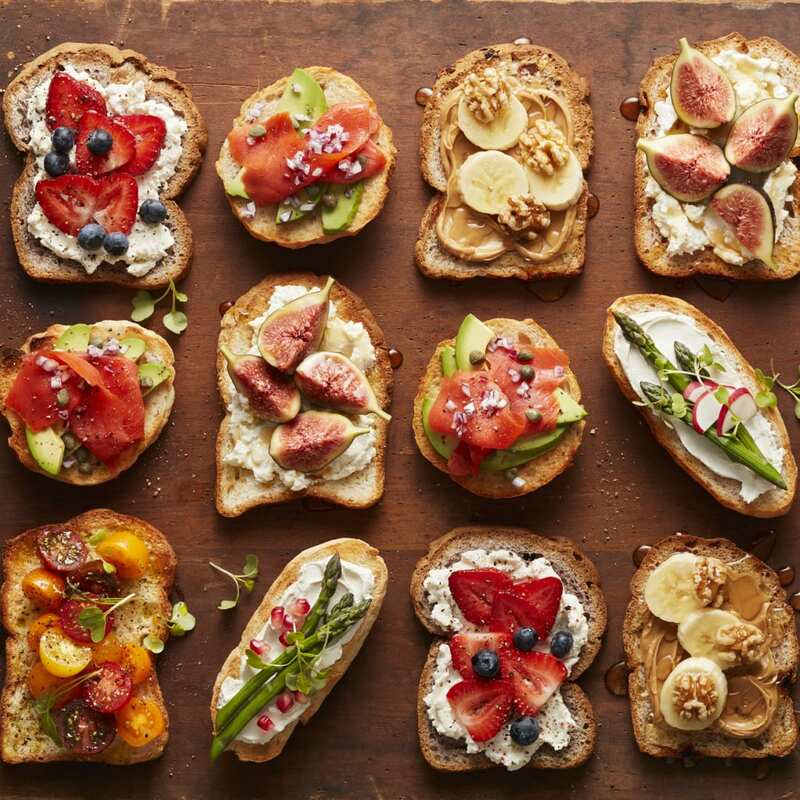 Get creative and try new recipes that will surprise you. Visit the ‘special diet’ section of your local book store or library and find the one calling your name. Your favourite allergy-friendly chefs have enticing recipes on their websites. A little research will lead to a delicious homemade dinner. Keep your favourite recipes in a recipe box and refer back to them. Many health food stores have holistic nutritionists on staff. You can ask questions about healthy food products, skin care products and supplements that are available in-store and suitable for you. Try to avoid processed foods as much as possible. Following a special diet comes with a learning curve. For example, ingredients that you need to avoid might be hidden in packaged foods. It often takes detective work to figure it out. When you are embarking on a new diet, it’s a good idea to make a few notes each day about what you have eaten at each meal and how you felt during and after digestion. Reflect back on your notes for patterns and you might discover you need to fine-tune diet. Discuss your findings with your health professional. Be inquisitive! Verify the safety status of your food at restaurants, when eating at someone else’s home or at the prepared foods counter of your grocery store. Never assume anything. This doesn’t mean you should be afraid. It simply means you shouldn’t be afraid to double check. 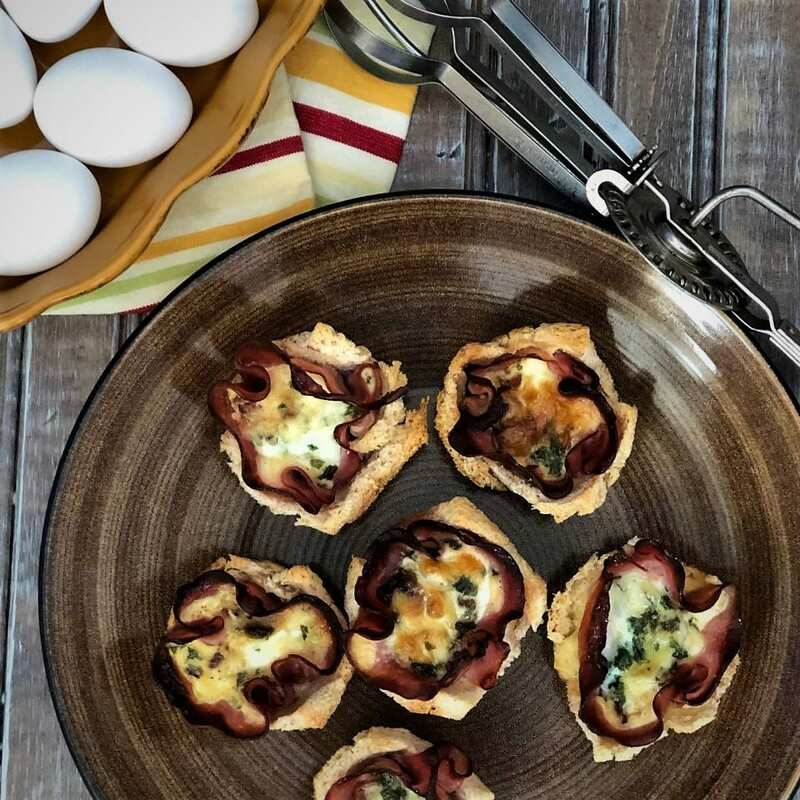 Last but not least, if there is something in particular that you crave, find out how to recreate an allergy-friendly version or see if you can purchase it. We all deserve a treat once in a while.